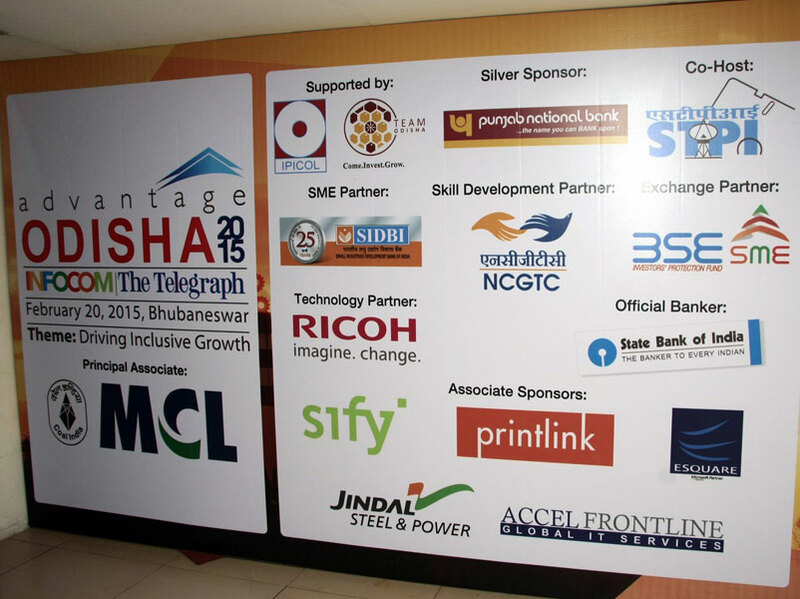 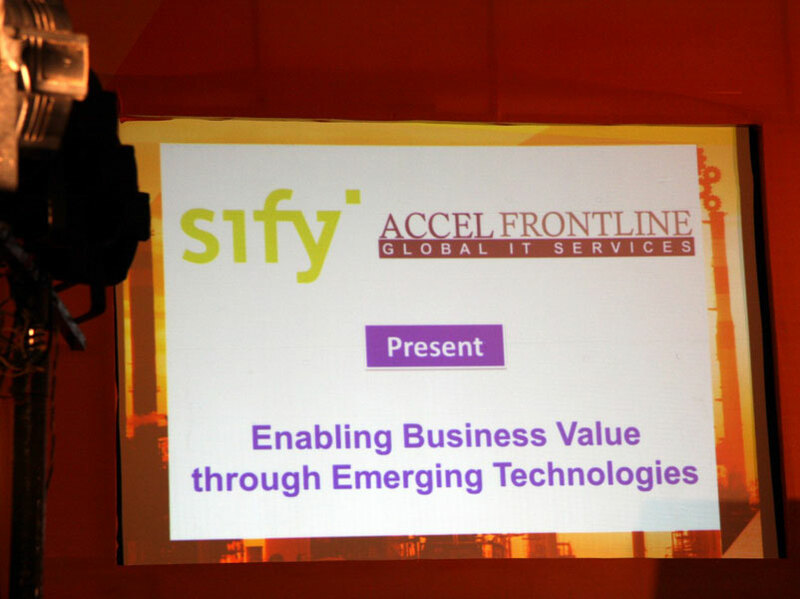 Sify Technologies Ltd participated here as an Associate Sponsor. 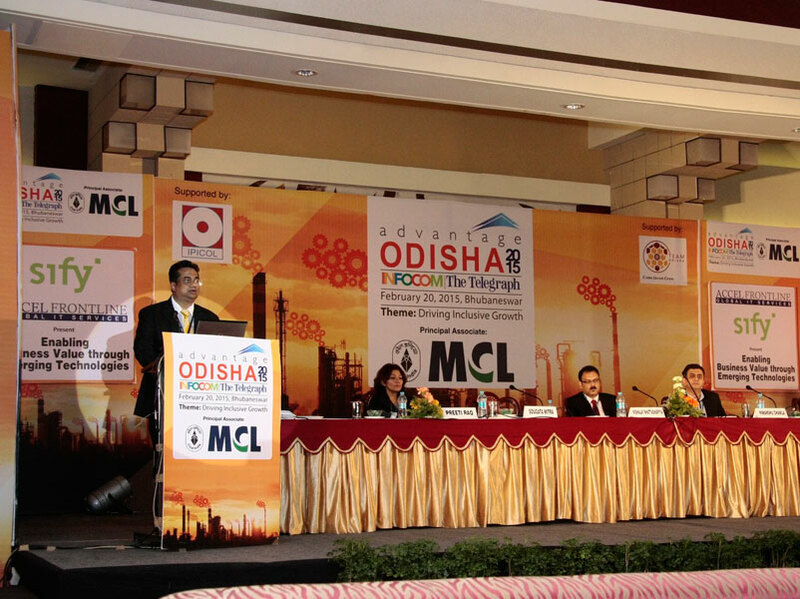 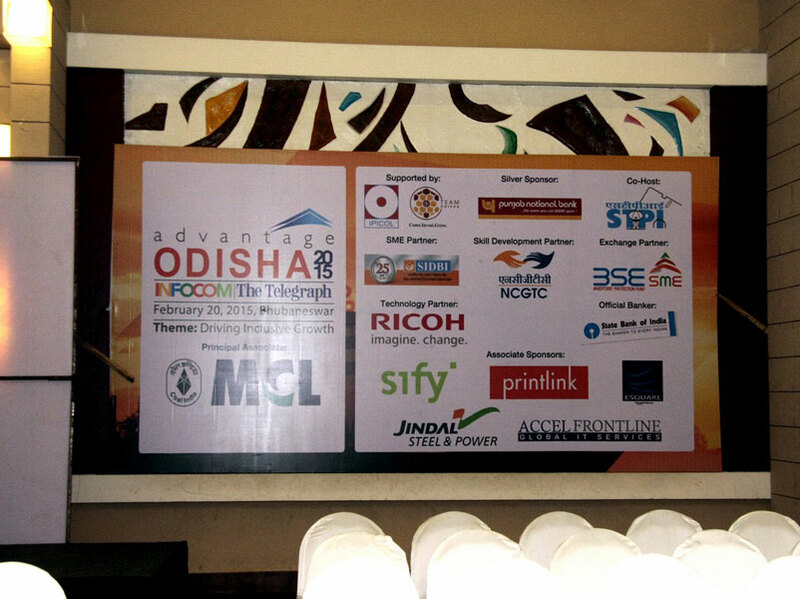 The event comprising a day-long conference was an initiative to showcase the potential of the State of Odisha to the national investor community in a befitting manner and to help attract a surge of investments in the State through a common platform that promotes the convergence of Business, Technology and Leadership elements. 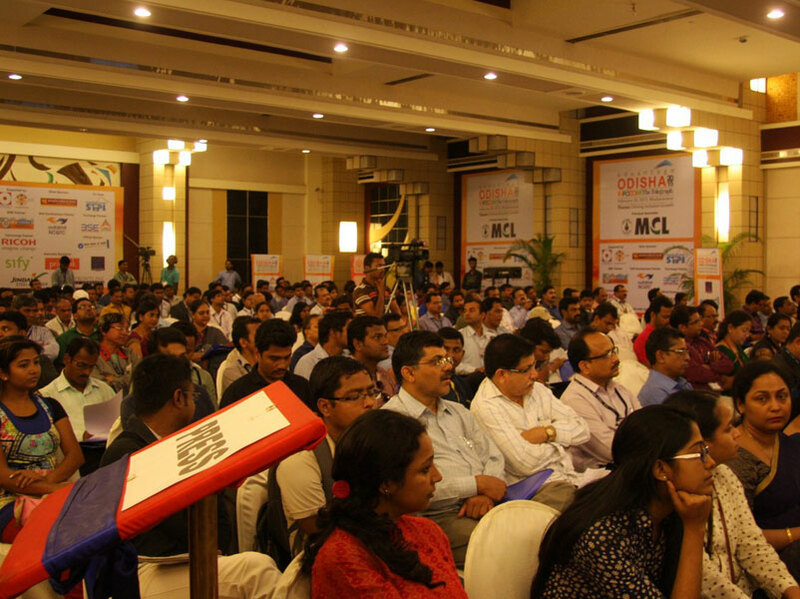 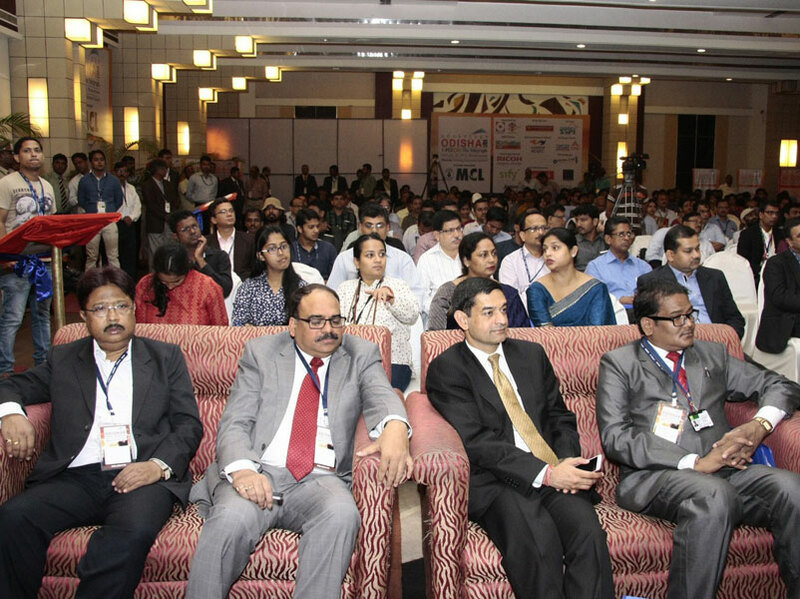 The Conference comprised panel discussions, spotlight sessions, keynote addresses and motivational deliberations. 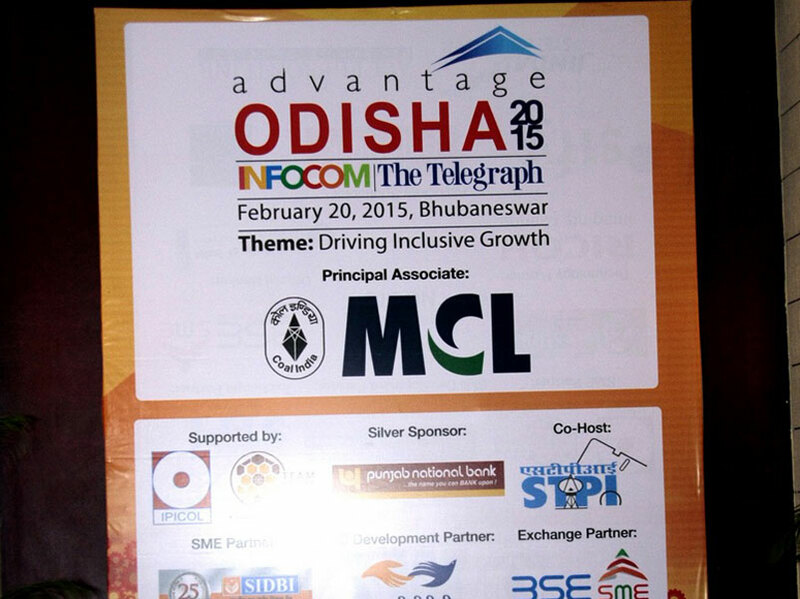 Focusing on the core competencies along with the developmental potential of the state of Odisha; to create a collaborative and networking platform; the theme for INFOCOM - The Telegraph: Advantage Odisha 2015 was "Driving Inclusive Growth". 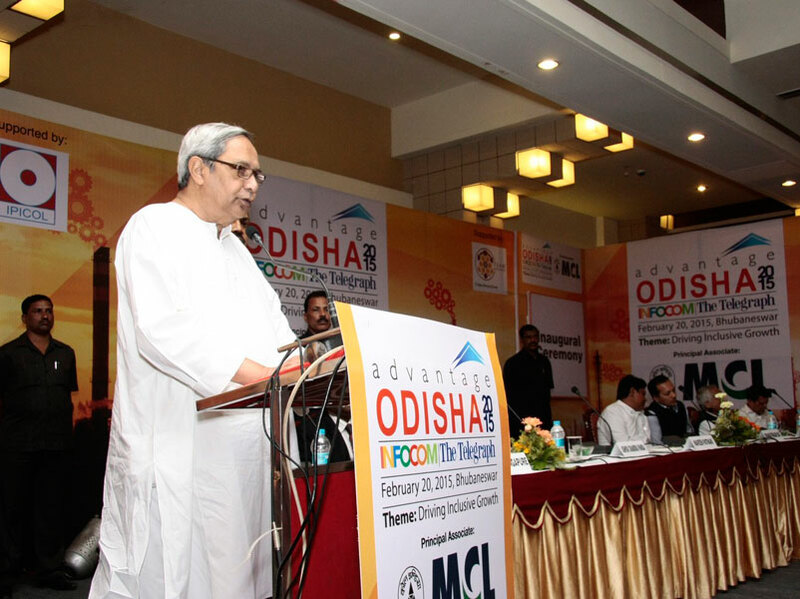 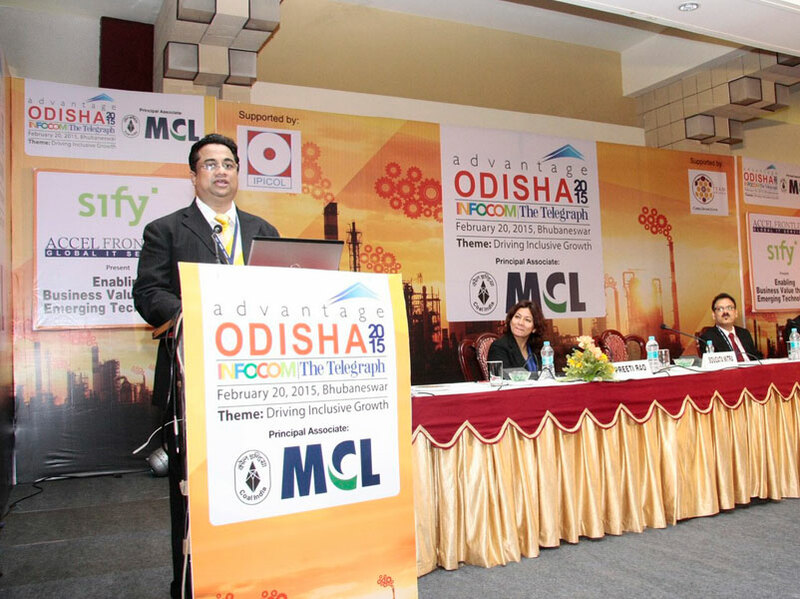 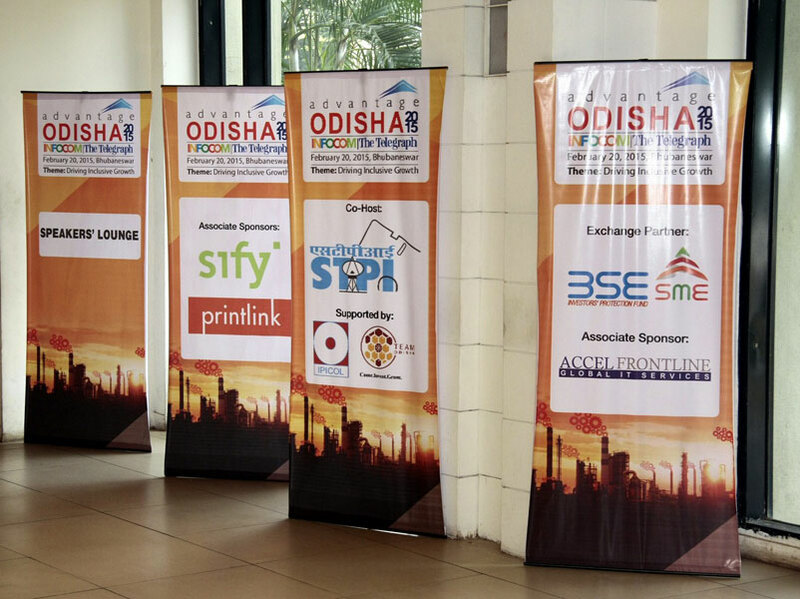 The objective of the conference was to bring together the Government, Industry, ICT fraternity, Institutes, Investors and other stakeholders to help create an ecosystem which will foster a culture of Inclusion, Innovation and Entrepreneurship in Odisha for enabling industrial development and making inclusive and equitable growth a reality across all sectors of the State. 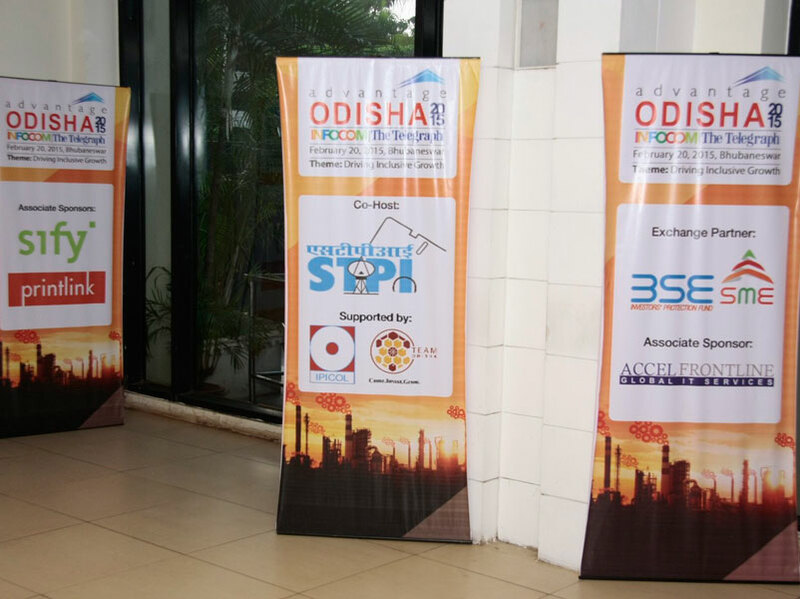 The entire event revolved around highlighting the strong economy, mineral based industries, strong growth in SSI/MSME units in the state of Odisha, growth of the IT sector in the State and providing a platform for networking with leaders, policy makers and industry stalwarts. 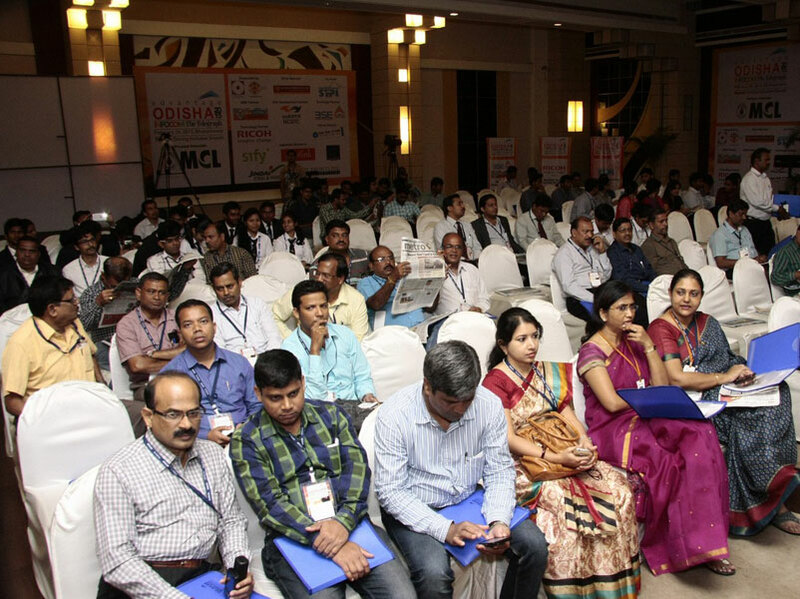 The conference also focused on building brands, interaction among users, providers and complimentary minds while reaching out to the relevant audience. 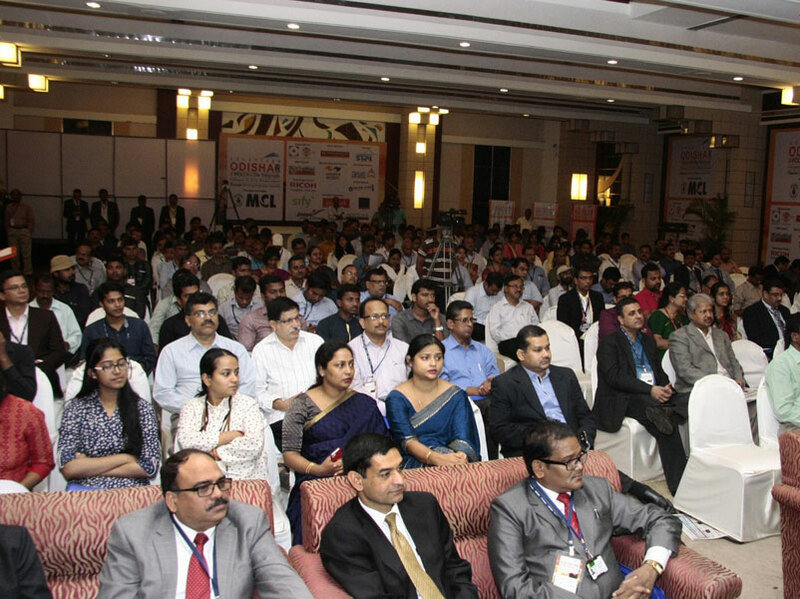 The event brought together over 300 delegates, 25 thought leaders and speakers from across the corporate India, global ICT domain, academia, services, government etc. 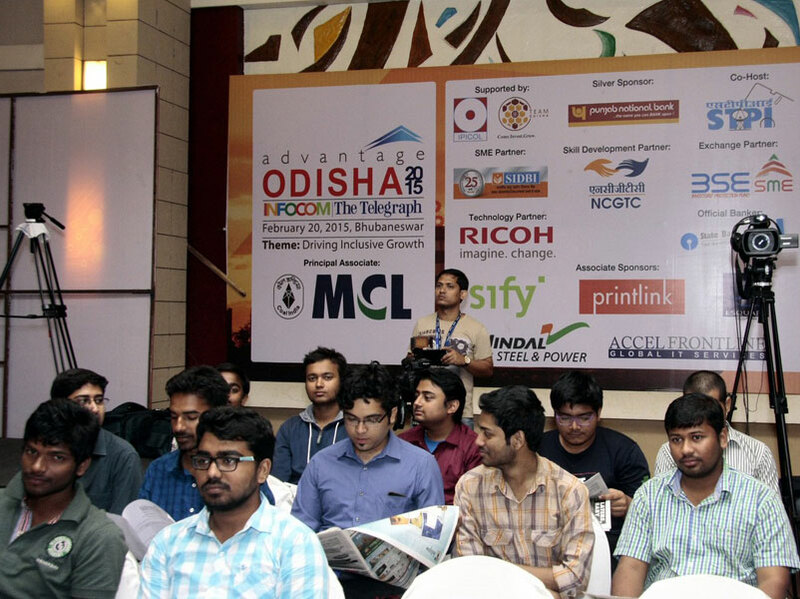 Spotlight & Leadership session on "Leading the Change"